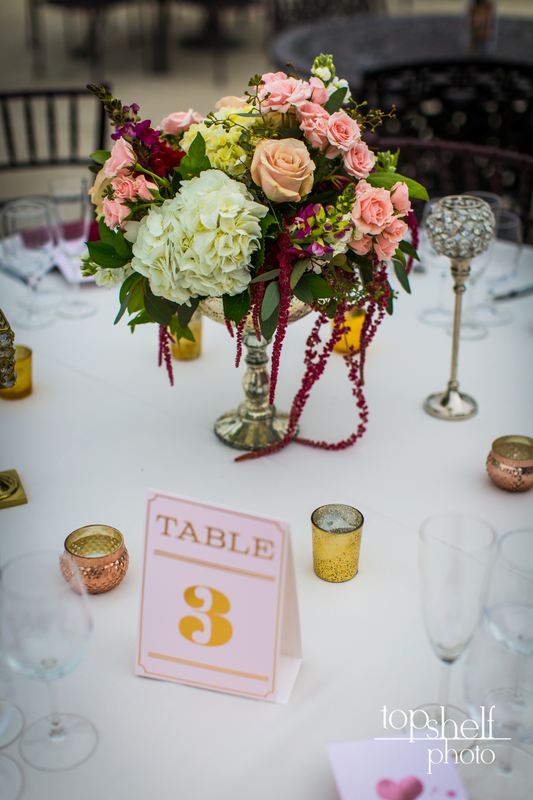 Blanca & Christopher wedding. Monte de Oro winery. Temecula, Ca. 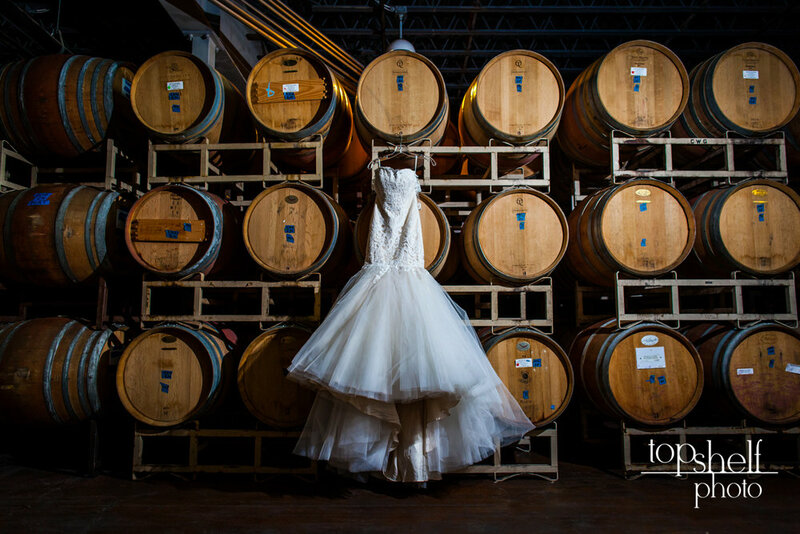 When Top Shelf Photo gets the opportunity to photograph at a winery, we always leave hoping to return again and again. It took a few years, but we finally made it back to Monte de Oro winery in Temecula, California. 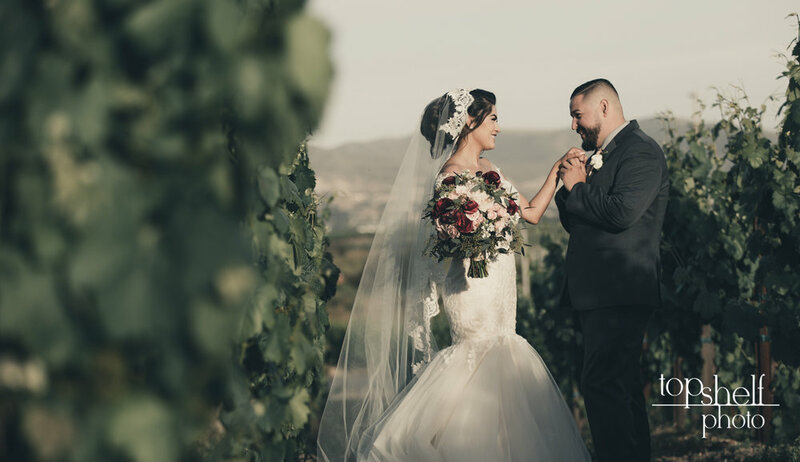 Monte de Oro has a great variety of backdrops throughout their property, allowing for many photo options. The wine barrel room is cool (literally), the tasting room has giant windows from floor to (vaulted) ceiling. 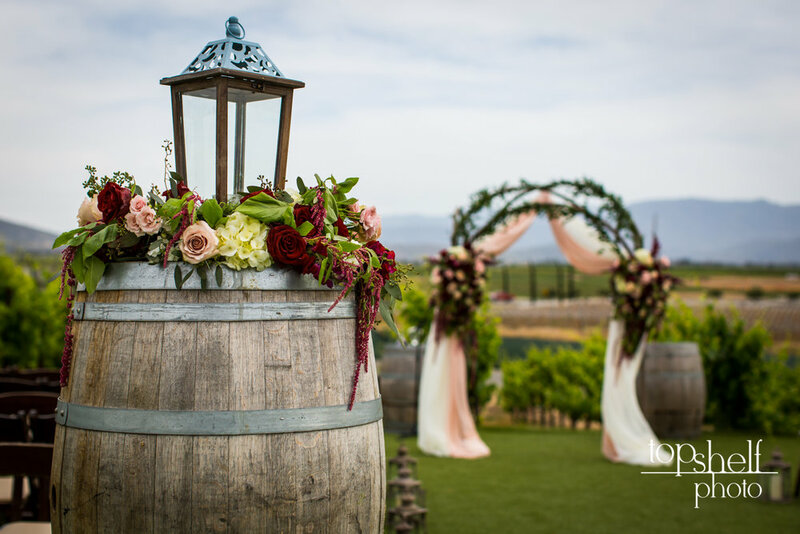 The outdoor patio and ceremony site looks out over the vineyards and Temecula valley. 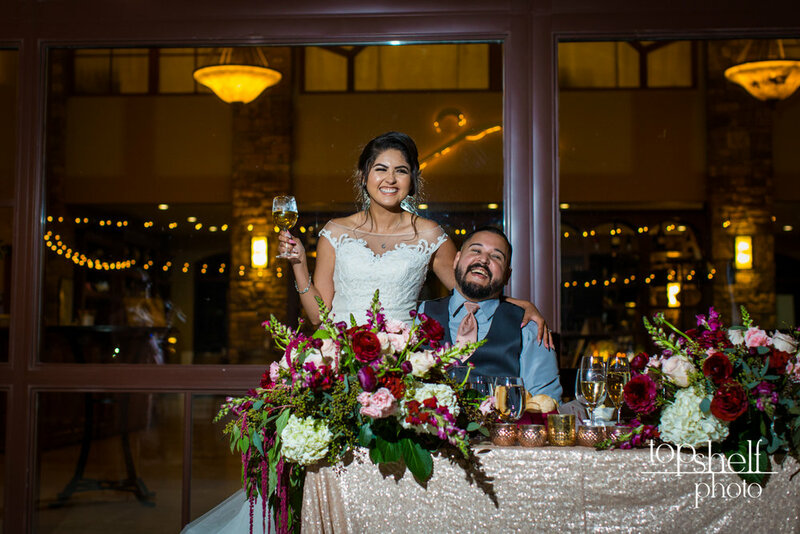 Christopher and Blanca picked their wedding date for late April and the weather was (of course) perfect. 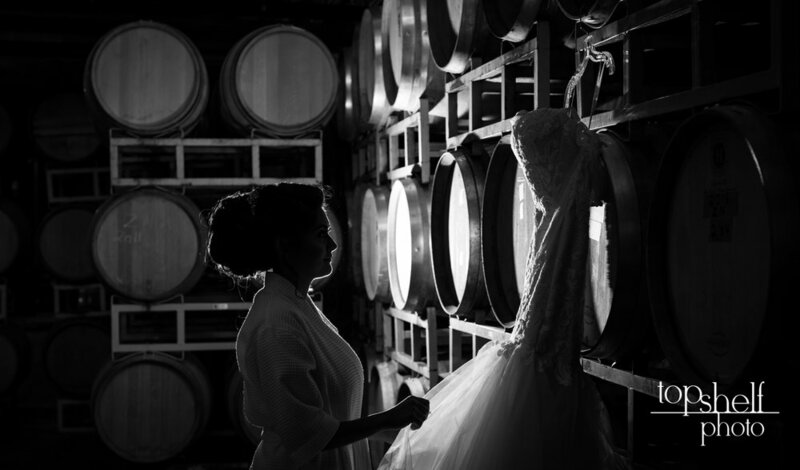 The ladies prepped for the big day down in the Barrel room, which allowed me to take advantage of some awesome dress shots. The groomsmen (and lady) prepared upstairs and had fun amongst the vineyards.